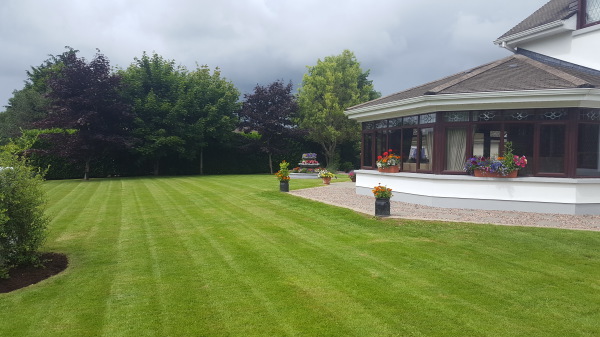 We offer complete gardening services that look great and best of all our customers are delighted to retreat to a beautiful garden. 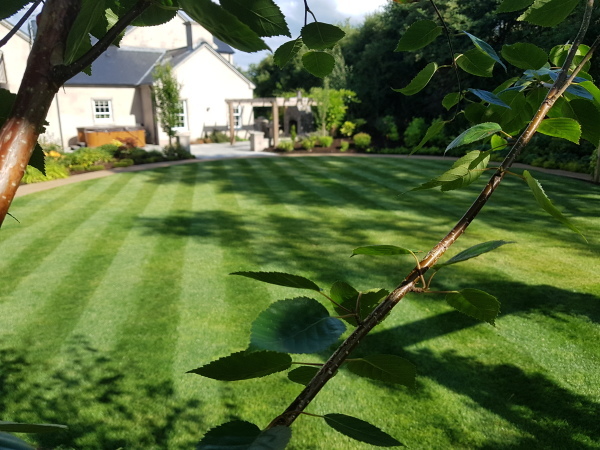 We pride ourselves in delivering the highest quality of service to all our customers, whether you require a one off garden refurb or a weekly, fortnightly, monthly or yearly visit. 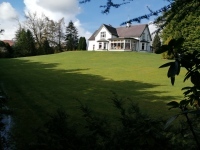 We proudly keep and maintain the grounds and gardens of the Ross Park Hotel, Loughanmore Estate, Castle View and Dennison's Commericals. Currently covering the areas of Antrim, Ballymena, Templepatrick, Doagh, Parkgate, Galgorm and Ballyclare. To ensure your garden is full of colour we take great pleasure in growing all our own plants, shrubs, hedging and bedding. Its great to see our home grown plants spring into life in your garden after we have cared and nurtured them from seedlings, plugplant or taken a cutting from a more mature plant. Our company has public and personal liability insurance to the value of five million pounds. We now hold the upper tier of waste carrier/broker licence which is issued by the Northern Ireland Environment Ageny to provide the service of private and commercial cleaning, clearance and waste managment services. If you need us in your area or have a garden idea please get in contact and we will happily get your idea in motion. ​Are you still trying to get that great looking lawn? Are you struggling to find the time or wondering were to gain the knowledge? Do you have a yellow lawn or a lawn covered in moss? 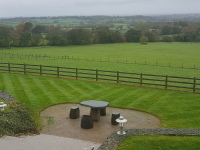 Every lawn is different due to drainage, sunlight, shade etc but we will work out the problems so you can enjoy a beautiful lawn. Fertilizing a lawn and feeding plants is much like caring for people, they require good food and nutrients in order to grow and stay healthy. 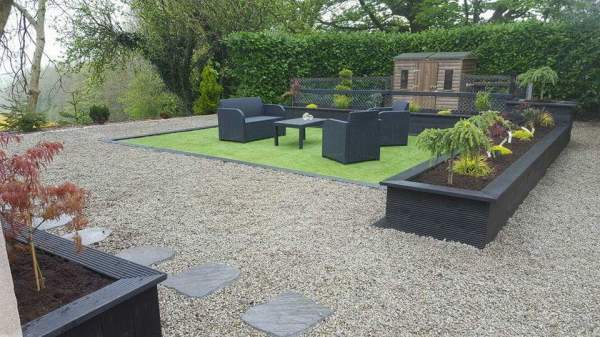 At Pristine Gardens NI we recognise and understand driveways and patio areas are hard to keep in good condition. These surfaces can become tainted with weeds, algae or moss overtime. 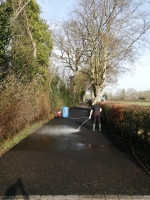 After our treatment of power washing or chemical cleaning we seal all our pavements, tarmac and brick paving to prolong the natural build up of weeds, algae or moss. This allows you to have that pristine new look as when your patio area or driveway had just been laid.